These frequent flyer point earning credit cards are all worth considering if you’re looking for a new frequent flyer or credit card points program card to ensure you’re earning the most points from your everyday spending. Point Hacks showcases a number of the best offers for American Express, Visa & MasterCard branded Credit Cards, along with in-depth guides to each card. Note: Point Hacks does not show offers across all credit cards in the market, or all rewards-program linked cards. Many of these cards will offer a bonus or commission for us sending you their way – you can read more about the policies on referrals here. Please bear in mind that none of the information here constitutes personal advice that is relevant to your own financial circumstances. Airpoints is the frequent flyer program of Air New Zealand. It has a lot of relevance for New Zealand frequent flyers, thanks to the wide Airpoints Dollars (APD) earning reach with Air New Zealand, including partnership with almost all major banks in the market for cards that earn Airpoints dollars. 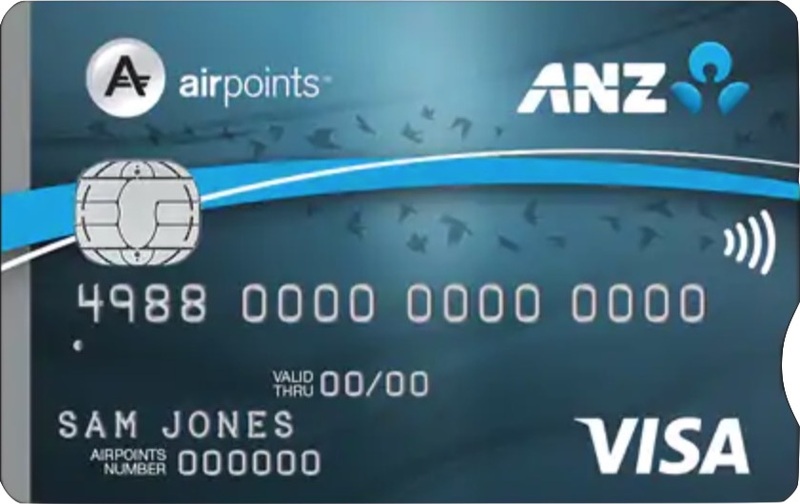 ANZ are offering $0 annual card fee for the first year with the ANZ Airpoints Visa Platinum. The card comes with waived joining fees for Koru Club membership, two complimentary Koru Lounge passes for every $20,000 spent on eligible purchases per year, plus Visa Platinum benefits. American Express have 200 bonus Airpoints Dollars on offer for new Card Members of the Airpoints Platinum. 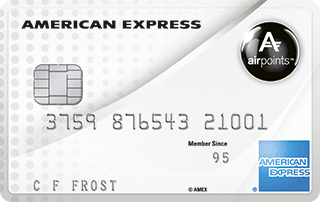 The card comes with some American Express and Priority Pass lounge benefits, and is the fastest way to earn Airpoints Dollars on purchases in NZ on a personal credit card. Available to New Card Members only. Card Members who currently hold or have previously held any other Card product offered by American Express International (NZ), Inc in the preceding 18 month period are ineligible for this offer. 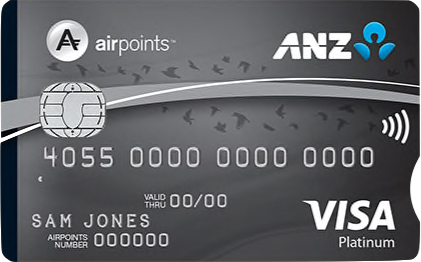 ANZ are offering $0 first year annual card fee for new cardholders of the ANZ Airpoints Visa. You'll earn 1 Air New Zealand Airpoints Dollar for every $120 spent on this card. 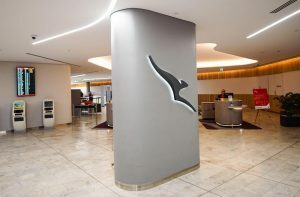 Velocity is Virgin Australia’s frequent flyer program, and points can be used for flights on Virgin Australia, and partners like Singapore Airlines, Virgin America or Air New Zealand. The following American Express Membership Rewards cards earn points on spend that are transferrable to Velocity points. 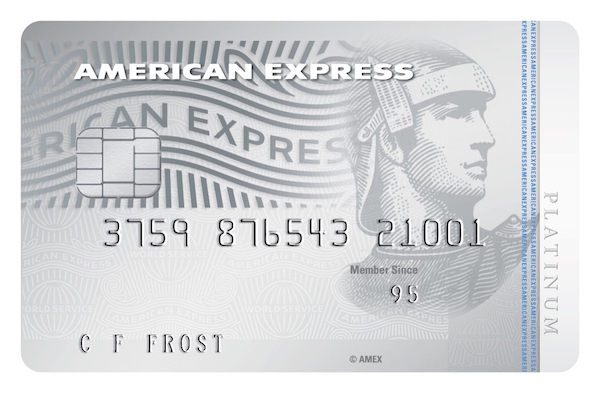 The American Express Platinum Charge card has 80,000 Membership Rewards Bonus Points on offer with a $1,250 fee, along with a lot of perks and benefits. Read the Point Hacks guide for the full rundown. The American Express Platinum Edge Card has 20,000 Membership Rewards Bonus Points on offer along with a complimentary domestic Air NZ return flight. Qantas Frequent Flyer have limited partnerships with banks in New Zealand and no direct earn cards on offer. The following American Express Membership Rewards cards can earn points on spend that are transferrable to Qantas points. American Express offer cards with access to Singapore Airlines Krisflyer points – Krisflyer is a great program to use to access Singapore Airlines’ excellent Business & First Class cabins. 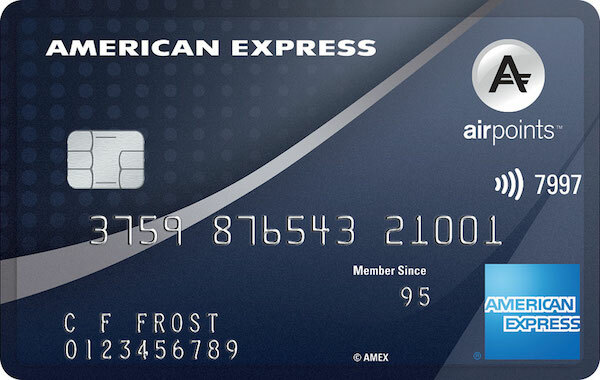 American Express Membership Rewards allows you to transfer points to a wide range of partners including Air New Zealand Airpoints, Virgin Australia’s Velocity Rewards, Qantas Points, Singapore Airlines Krisflyer, Cathay Pacific’s Asia Miles, Malaysia Airlines Enrich, Etihad Guest, and Starwood Preferred Guest, among others. 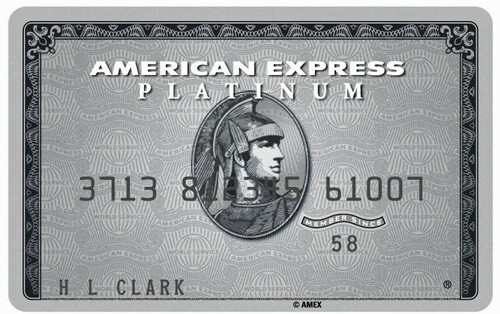 The American Express Airpoints Platinum card have a 300 Airpoints dollar bonus with a $195 annual fee. It comes with some American Express and Priority Pass lounge benefits and is the fastest way to earn Airpoints Dollars on purchases in NZ for personal credit cards. The ASB Visa Rewards credit card is an entry-level True Rewards card, currently on offer with a $0 first year annual fee for new cardholders. Points on this card can be redeemed at House of Travel. A card designed for sole traders and small businesses who want to earn Airpoints Dollars into a personal account, plus status points and other Air New Zealand benefits. If you’re a teritary student, you could get this card for free, which is a good start for those who might not be ready or eligible for a credit card. As one of the few credit cards in New Zealand that offer unlimited global airport lounge access, the Westpac hotpoints World Mastercard is one to consider. This is a credit card for SME business owners who want to earn hotpoints from business spend. Plus, we look at other details such as complimentary insurance coverage. An uncapped hotpoints earning credit card, with complimentary travel insurance coverage, and access to Platinum Mastercard benefits. An entry-level hotpoints earning credit card, with the ability to redeem points for travel via Flight Centre, helloworld, House of Travel and YOU Travel. This card is the highest-earning True Rewards card from ASB. Plus, you could also received complimentary travel insurance for up to 90 days.